Time to dance! The ever-inventive Notaker teamed up with fellow producer Declan James and vocalist Karra to deliver a brand new track Who I Am. With its soaring, cinematic synths and Karra's emotive vocals, Who I Am feels distinctly more trance-influenced than Notaker's past productions, and it works perfectly with the song's underlying meaning of acceptance and understanding. Stream it below! I'm very proud of this record. I feel that Declan, Karra, and I all put our best foot forward on this and it happened to turn into something really special. 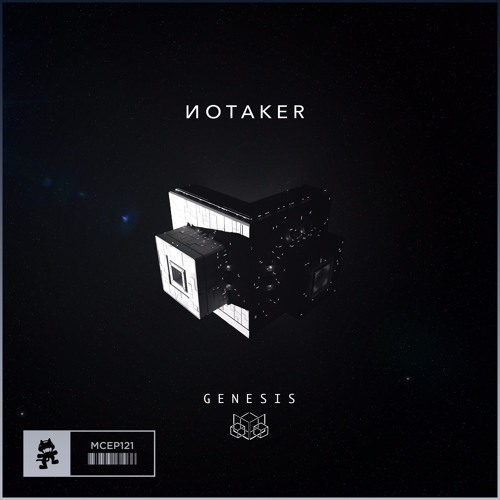 Who I Am is the lead single on Notaker's upcoming EP Genesis, which will be fully released on Monstercat on October 24th.